Welcome to Yukon Stone Outfitters, located in the heart of the Pelly Mountains in the wilderness of south central portion of Canada’s Yukon Territory. We operate Yukon Hunting Concession #15 and this remote area is a special place where everything truly is as the Yukon Territory slogan says “larger than life!”. 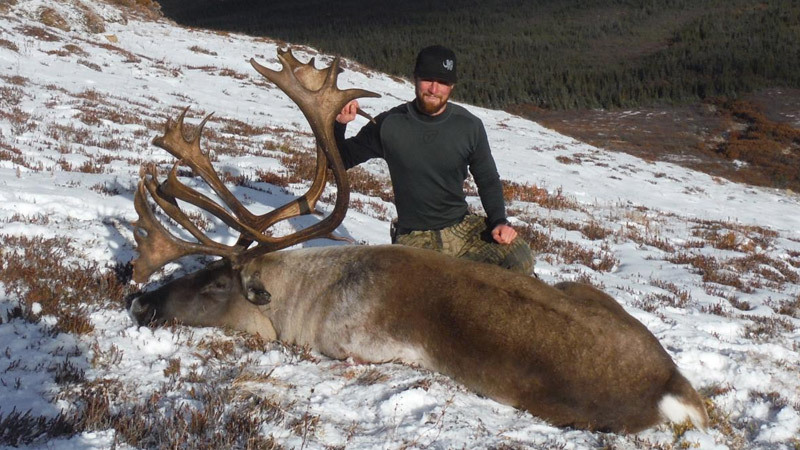 Whether you are looking for majestic stone rams, big Yukon bull moose in rut, velvet or hard antlered mountain caribou, or the intensity of stalking a mountain grizzly bear, we have the hunt that suits your needs. Come join us in the Yukon for an adventure you will never forget!